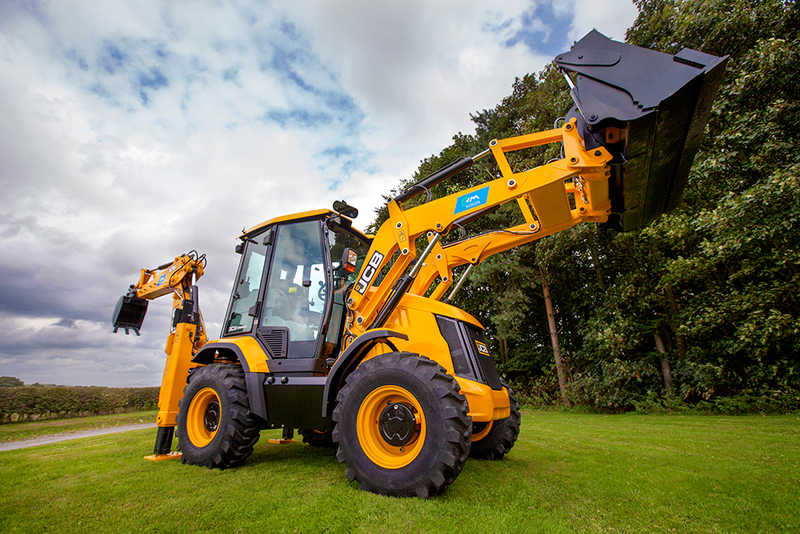 North Midland Construction's huge 70th anniversary event, attended by 1,200 people, was held at Goosedale Conference Centre in Nottinghamshire. 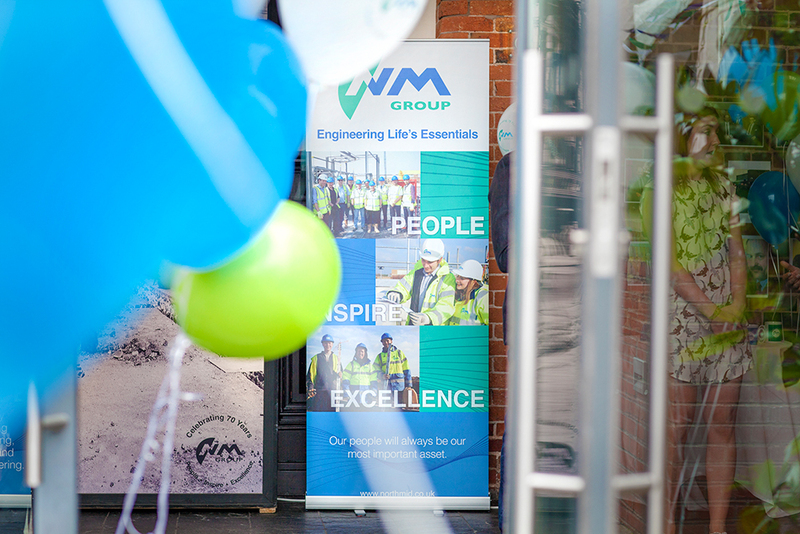 Robert Moyle, Chairman, explains “The company’s 70th anniversary was a great opportunity to bring together all of our people from all over the country as well as past employees to celebrate this major milestone in the company’s long history." 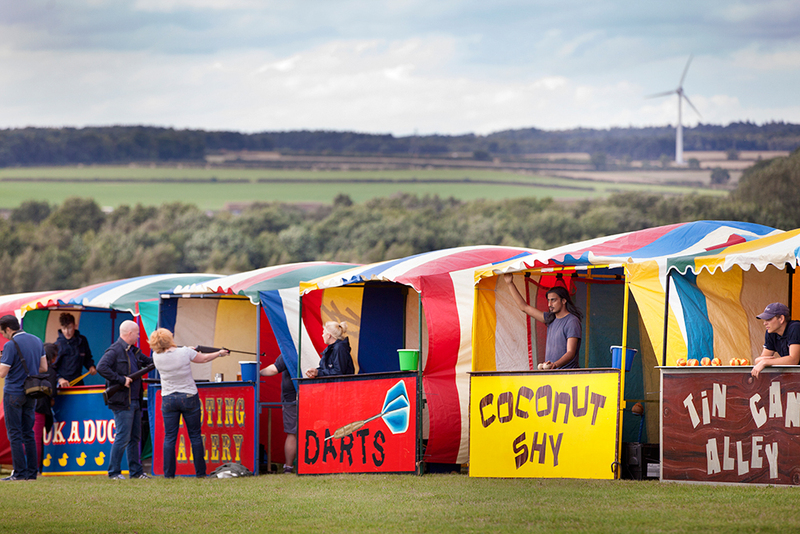 The day's charity fund-raising celebrations had a fairground carnival theme for the young and young at heart, with a ferris wheel, dodgems, a giant indoor scalextric, carnival games and food and drink stalls. 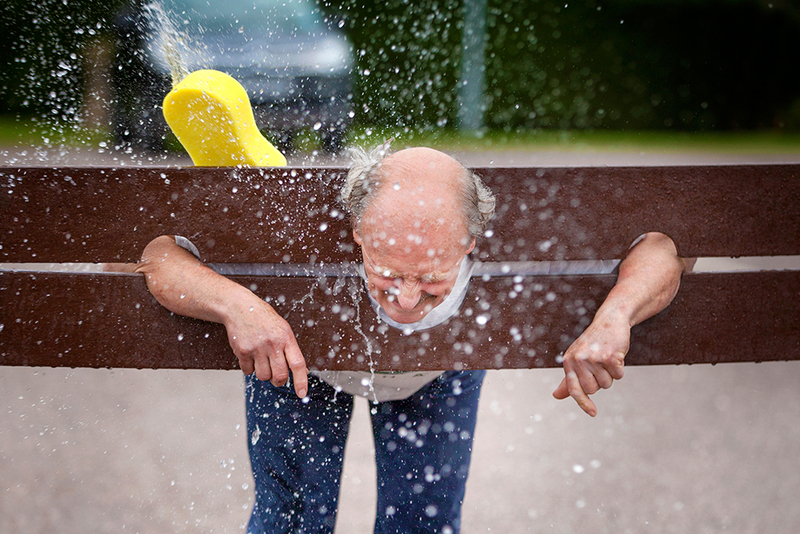 The Finance Director and Chairman proved great sports by going in the stocks and having wet sponges thrown at them to raise more cash for charity. Mirror Imaging Photography was asked to naturally capture the fun and frivolity, with the addition of a studio-lit space to allow friends, work colleagues and couples to pose for welcome photographs, which proved hugely popular. The mix of the two styles of photography made for some great images from day to night. The evening finished on a bang with a firework display. 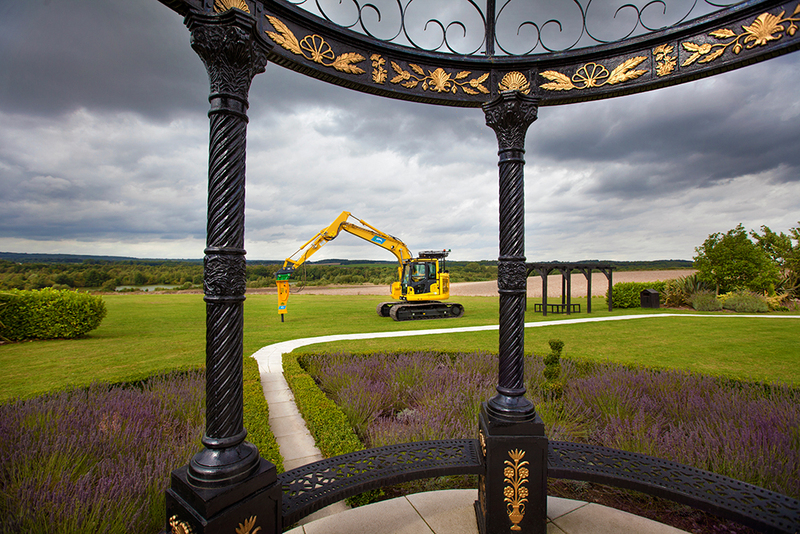 North Midland Construction's PR agency used the images for press releases and promotion. Subscribe to our mailing list to receive updates, promotional offers and your FREE guide: 7 things you need to know to take a better business profile photo - with JUST your camera phone!